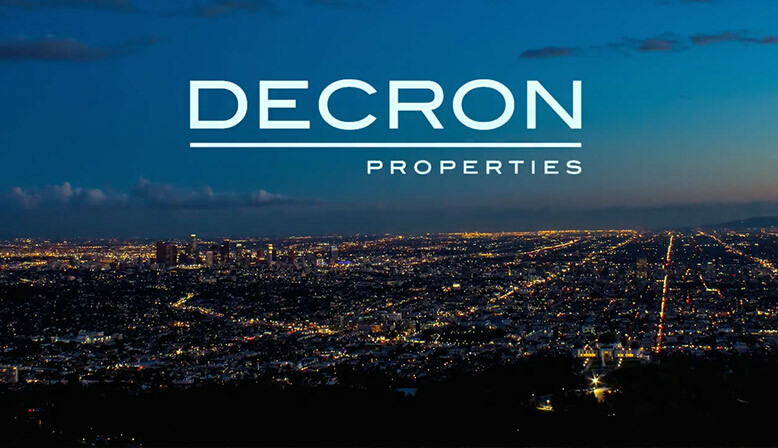 Decron Properties Corp. is a diversified real estate company specializing in the acquisition, development, and management of multifamily luxury apartment buildings, commercial real estate and shopping centers, and office buildings. We manage more than 6,700 apartment units and 1.7 million square feet of office and retail space across California. We have evolved into a $2.5 billion enterprise with 55 different projects and communities in our portfolio, all of which are owned by Decron affiliates. When you choose a Decron apartment, you’ll find top-tier services and amenities, as well as referral programs with cash rewards, and much more. Learn more about the advantages of living with Decron, with prime locations situated at the heart of numerous major metropolitan areas like Los Angeles, the Bay Area, Orange County and more.